Here are answers to some common questions. If they don’t answer your question, please contact us! No. There are no minimums, thereby eliminating any risk. No, there are not. Our coffee fundraiser costs nothing to start. There is no inventory to purchase so no risk whatsoever to start. We will email you pdf files containing your custom brochures and order forms. You can then print as many copies as needed. Members of your group use those materials to sell to friends and family. What coffees can I sell and how are they packaged? We recommend you choose 3-4 coffees to sell. Our standard offering uses three varieties (Medium Roast, Dark Roast and DECAF) that are available in both Whole Bean or Ground, giving your supporters 6 products to choose from. You can choose from any of our coffees. Our coffees are packaged in 16oz. (1lb) zip-lock coffee bags that are heat sealed with a one-way valve for maximum freshness. Of course, the varieties of coffee and roast preferences can be modified to meet your specific requirements. What does the coffee cost and what do we sell it for? We offer your group special wholesale pricing and that price depends on the type of coffees your group chooses to sell. You then set your selling price based on your fundraising goals. Most groups earn up to $5.00 profit per bag. Contact us today and our fundraising representative would be happy to discuss coffee options and pricing. What are the potential profits? What if I want to offer coffees different from those on the standard menu? No Problem! If you would like to offer any of our other coffees, of course you may do so. We have a wide variety of coffees to choose from. Keep in mind pricing may vary for different items. How do we place our final order? At the end of your fundraiser you should collect all of the order forms and cash/checks from each member of your group/organization. You will need to tally all of the order forms and money collected. When you have your totals you can enter them on the provided master order form. This form can be emailed or faxed to us. Once submitted a confirmation will be sent to your organization with a set delivery date. When is the coffee delivered? Once you submit your final order and payment, your coffee will be roasted, packed and delivered within 7-10 days. Once your order is submitted an invoice will be created within 24 hours and emailed. We accept checks or cash. Global Coffee believes you should receive a discounted price on the very first bag. How do we receive our orders and are they pre-sorted? In an effort to keep our production costs down, we will not pre-sort your shipment by individual order. Can I return an item if I’m not satisfied? Absolutely! Your satisfaction is guaranteed! We at are committed to providing only the best freshly roasted coffee the world has to offer. If you are not 100% satisfied, we will exchange the item or refund the purchase price – whichever you prefer! Can we continue to sell throughout the year? Yes. 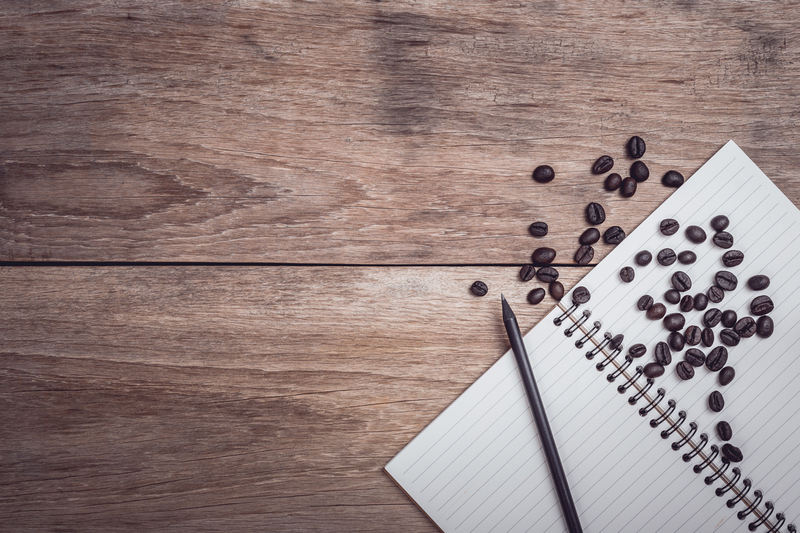 Your organization may continue to purchase coffee throughout the year. Many groups run several coffee fundraisers throughout the year. Is coffee easy to sell? Yes. Coffee is an everyday consumable product and is part of every household budget. How long does a fundraiser last and can I choose the start and end date? You have the ability to choose length of fundraiser, as well, as the start and end dates. We believe that about 2-3 weeks is sufficient for the pre-sale period. Regardless of what you order, Global Coffee will deliver free within the Lower Mainland of Vancouver, British Colombia. Shipping charges will apply for areas outside. We can ship anywhere within Canada and the United States. Will I have selling brochures? Yes, we provide Sell Sheets. WHAT IS A “SELL SHEET”? These are custom designed “Point of Sale” documents that are created to effectively accomplish two objectives: a) Give the seller a full representation of the offering to present to the buyer and, b) Provide an order sheet that will be compiled to create the “final order”. We provide the files (.pdf) to you, via eMail, enabling you to print as many as needed.